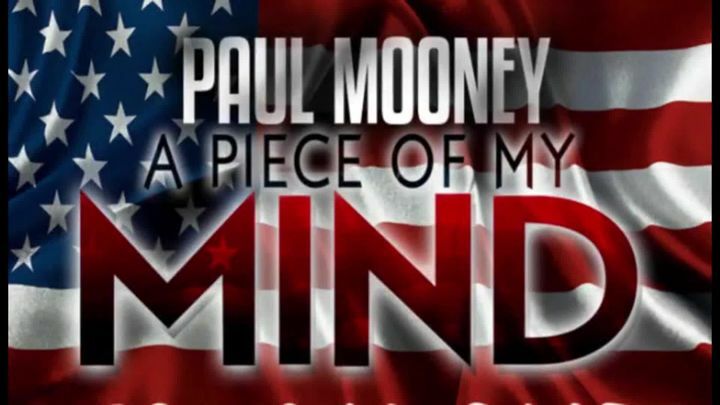 The venomous, no holds, barred style of standup comedy legend Paul Mooney is on full display in this concert special. The vitriolic funnyman spares no politician or pop icon from his scathing wit, throwing jabs at Sarah Palin, Mel Gibson, Tiger Woods and many others. Defiant, socially relevant and always hilarious, it’s a legendary Mooney performance, taped live at the Cobb Energy Centre in Atlanta. Georgia.